Email me: Samesty84@gmail.com if you’re interested or call me at 202-320-9501. Tuesday, July 31, 7:05 vs Mets: Three tickets in Section 127 (between catcher and first base, 20 rows off the field). Lots of possibilities: Join me, bring a friend and join me, take all three tickets. No cost and if you are first to agree to bring someone of a younger generation (i.e., a kid), you get preference. Wednesday, August 1, 12:05 vs Mets: One ticket (free) to join me for this afternoon game, in Section 117, four rows behind the Visitors’ Dugout. Wednesday, August 1, 12:05 vs Mets: Three tickets in Section 127 (see above). Free if you take at least one kid. Wednesday, August 8, 7:05 vs Braves: One ticket free in Section 127. Thursday, August 9, 1:05 vs Braves: Three available in Section 127. Make an offer. Saturday August 18, 7:05 vs Miami: One or three available in Section 127. 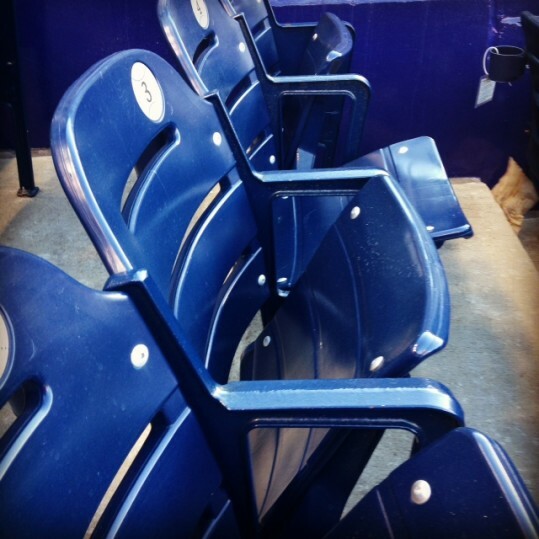 Tuesday, August 21, 7:05 vs Phillies: Three available in Section 127. Make an offer, or take two, and I can join you. Wednesday, August 22, 7:05 vs Phillies: Three available in Section 127. Make an offer, or take two, and I can join you. Friday, August 31, 7:05 vs Brewers: Three available in Section 127. Three available. Or take two, and I can join you. PS – Winner & Runners-Up need to send me their T-Shirt size. The seats are terrific, Sec. 127, Row Z, Seats 1 & 2. They are about 20 rows off the field, between home and first base, closer to home. As in the past, the two tickets for four of the games are free if you meet the conditions outlined below. Otherwise, one ticket is free and the second will cost you $60. If you have not used my seats so far this year, you’ll have first shot at them. But don’t let that stop you from requesting them. Also, you can give me two dates/games that would work for you as I will juggle requests. Let me know your interest by Tuesday, Aug. 29, 7:37 PM. Thurs., Sept. 7, 7:05 vs Phillies – Both free if you take a kid, broadly defined. Sun., Sept. 10, 1:35 vs Phillies – Both free if you take a kid, broadly defined. Tues., Sept. 12, 7:05 vs Braves – Both free if you take a kid, broadly defined. Thurs., Sept. 14, 7:05 vs. Braves – Both free if you take a kid, broadly defined. Email me – Samesty84@gmail.com – with your requests. As we cannot attend, we have two free tickets to the Sunday, Nov. 16th showing of a film at the DC Cinema Club.